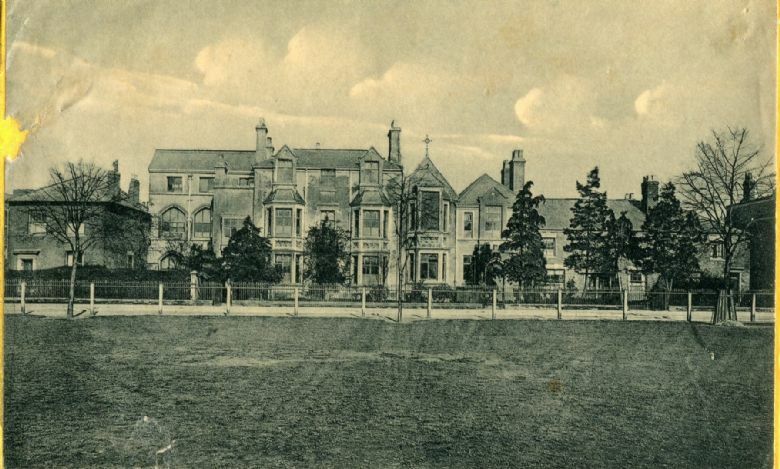 Crackley Hall was founded as a girls’ day and boarding school in 1862 at Walsgrave Road, Coventry, overlooking Gosford Green, by the Sisters of Mercy. The nuns had been asked to provide education to the girls that worked in the silk mills of Coventry by the Fathers at St Osburg's. The school was known as St Joseph’s Convent School and then St Joseph’s School, until it was renamed Crackley Hall School in 2004. With the advent of the Second World War, the pupils and nuns were evacuated to Stoneleigh Abbey at the invitation of Lord and Lady Leigh. The school buildings at Gosford Green sustained extensive damage during multiple air raids and the structure was destroyed in April 1941, leading to the purchase of Offchurch House, Leamington Spa, as a new home for the community by Mother Magdalen Pennington. Whilst the Junior School pupils would remain at Stoneleigh for the rest of the war, the senior school pupils had moved to the new boarding school at Offchurch House, Leamington Spa by December 1941. In 1944, Mother Magdalen was offered the opportunity to purchase Crackley Hall and 40 acres from John Siddeley, 1st Baron Kenilworth, and by January 1945 there were 140 pupils based at the school. 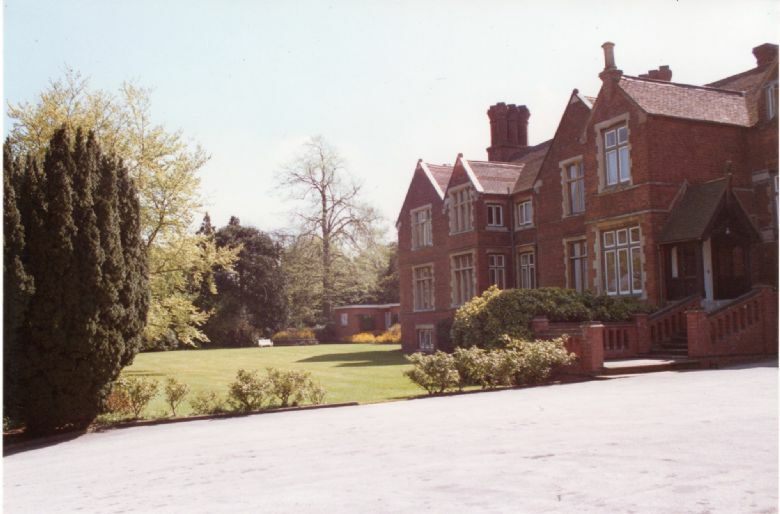 After the purchase of the Gables in 1949 to provide more accommodation, all of the pupils moved to the Kenilworth site and Offchurch House was separated from the school. By the early 1990s, the Sisters of Mercy began to feel that running St Joseph’s School did not meet the fundamental aims of their mission and they made the decision to transfer the school to a lay association with the nuns dispersing to join other houses within their order. Declining numbers of pupils at the school led to the merging of St Joseph’s with Princethorpe College in 2001 and the formation of the Warwickshire Catholic Independent Schools Foundation (W.C.I.S.F). At this point the school also became co-educational. Abbotsford School in Kenilworth merged with Crackley Hall in 2010 and the W.C.I.S.F was renamed The Princethorpe Foundation in the same year. Today there are around 240 pupils attending Crackley Hall, and a further 40 attending the onsite nursery, Little Crackers.